It is astounding how fast GDPR has come upon us and how many people are panicking at the 25 May 2018 deadline which is just days away as I write. Being sensible about it is the only way forward. If you are falling behind schedule in getting your systems, policies and records in line with the legislation then accept you have to take it in stages and don’t panic! Being methodical about it and taking it a step at a time is the best way forward. As long as you are being fair and reasonable and clearly trying to bring your systems into line with GDPR it will be all right. Apply a bit of logic and you can see that the ICO and their team have to learn how to apply the rules and test the boundaries as they learn and therefore it will most likely take time for any officialdom to seriously apply significant pressure to small businesses. Bigger business has long had the resources to get the GDPR house in order and will have less excuse for not being on top of things in the final analysis. Even our popular platforms and tools that have become part of our business world have all been working hard to comply with GDPR. 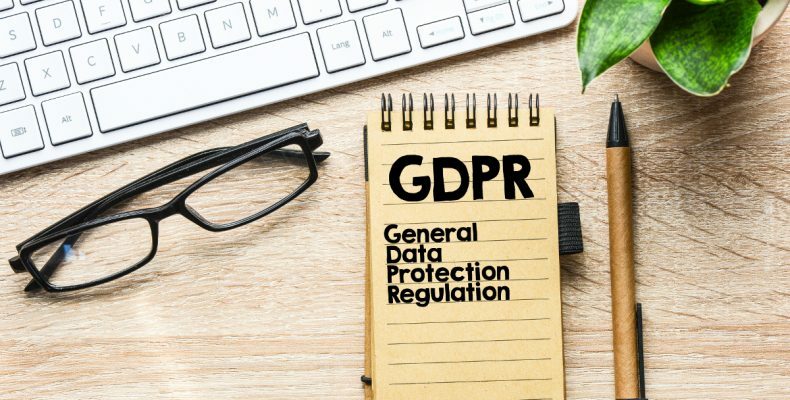 Tools such as Mailchimp and WordPress are keeping ahead of the game with both platforms introducing changes to make life significantly easier for their users to cope with GDPR. If WordPress is one of your go to tools then you might feel a little better about GDPR readiness if you take a look at this blog by Tim Spencer as he highlights the positive support given by WordPress to its users.